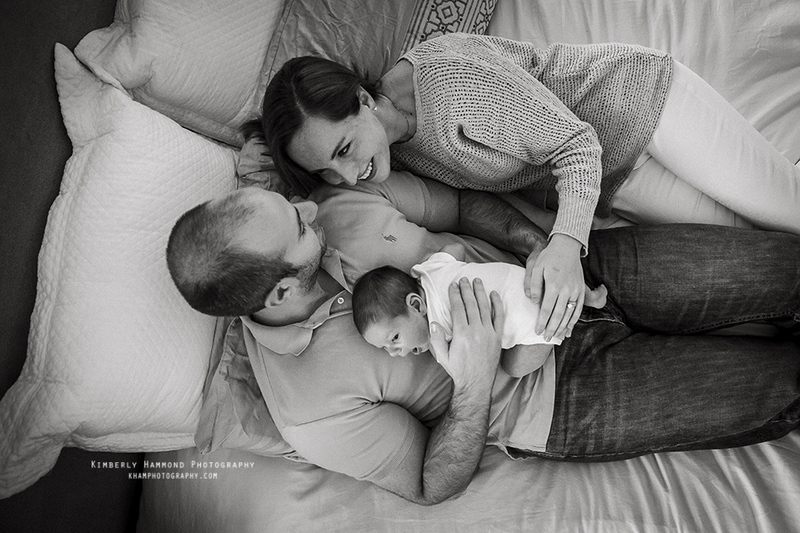 One of my favorite things about being a birth photographer is watching families grow. 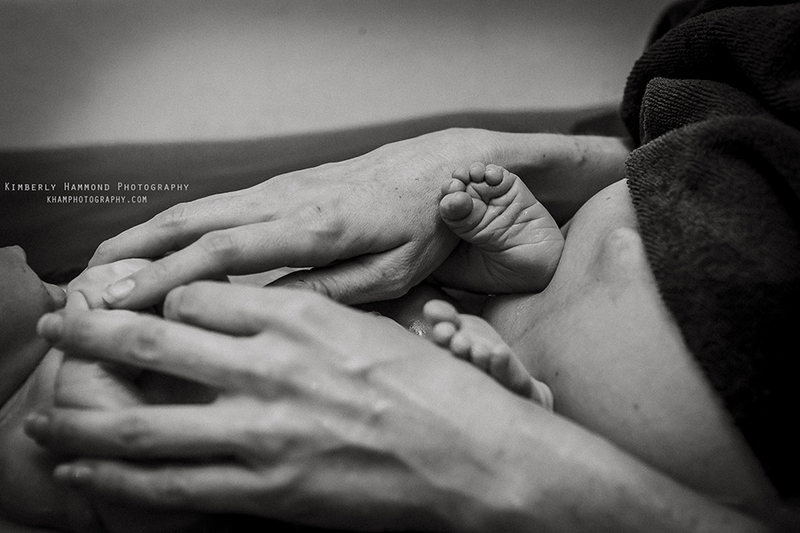 This job is even more extraordinary when I get to capture the families beyond their births. 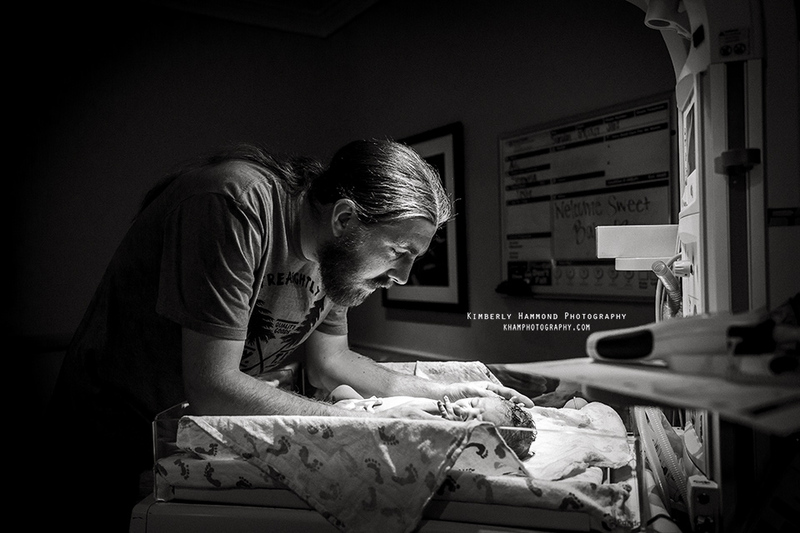 I have been friends with Katharine and Dex for years and watching them dote over their precious son was incredibly heart warming. Ari's birth was extra special, his mom and I were college roommates turned best friends! I think I won the roommate lottery! Ari's mom was simply amazing! 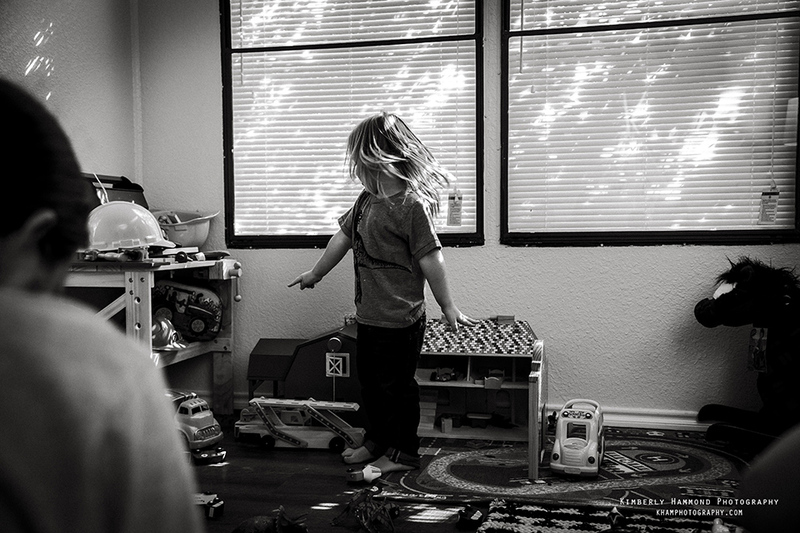 She found her zone and focused her way through each contraction that came her way! Her husband and mom were right there with her the entire time. I can not say enough about how amazing and supportive her nurses and midwives (Acclaim Midwives) were throughout her labor! We are blessed to live in such a family centered care area. 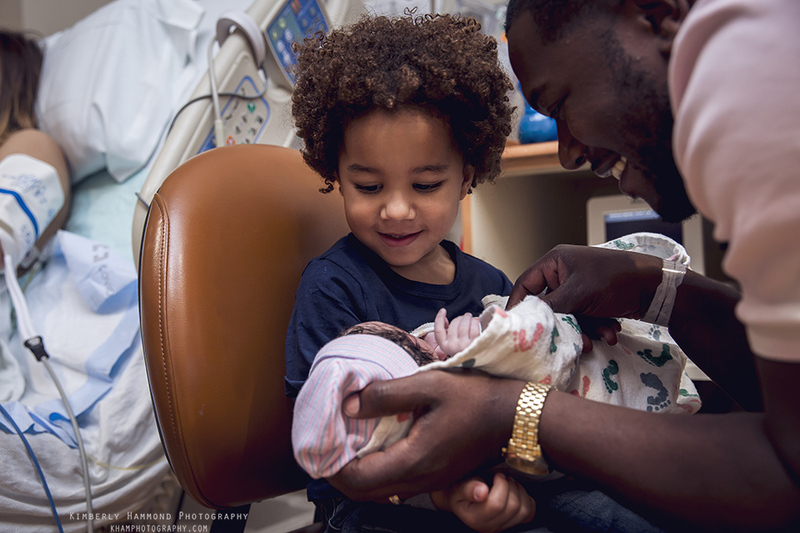 Watching Katharine and Dex become parents was incredible! Thank you for trusting me with your precious memories! 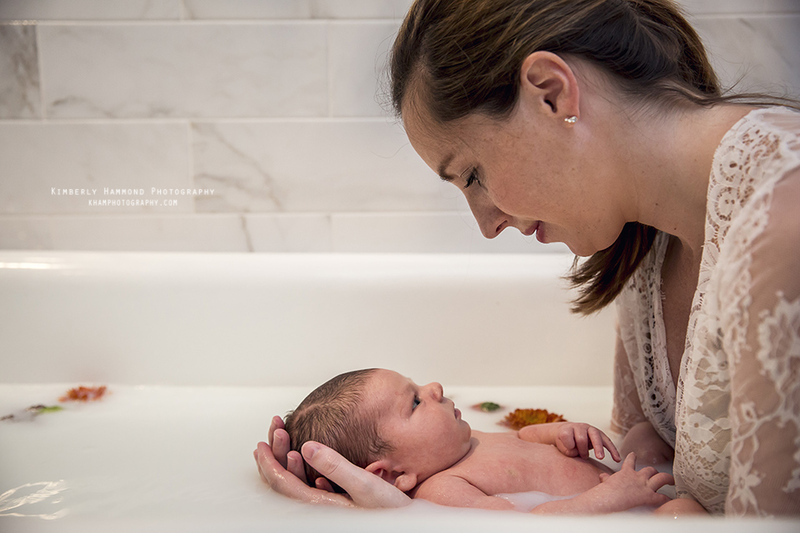 Milk baths are a beautiful alternative to typical maternity sessions! 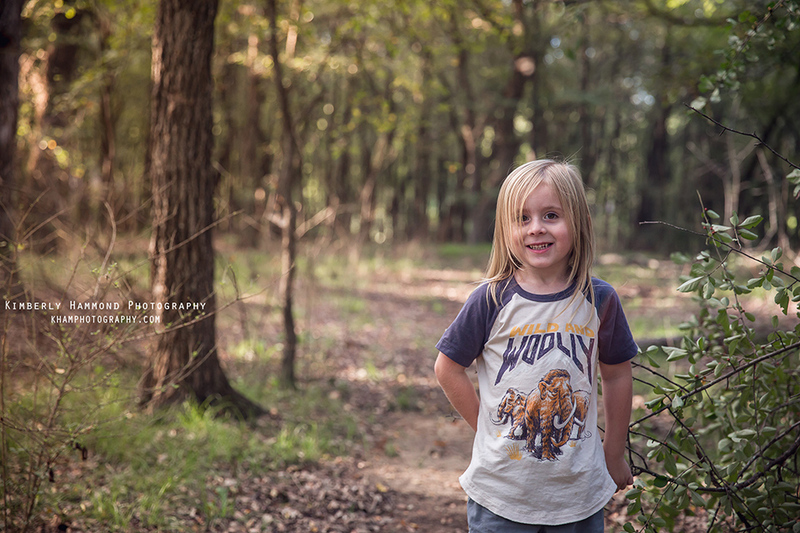 This session was so much fun and Katharine looked so radiant! 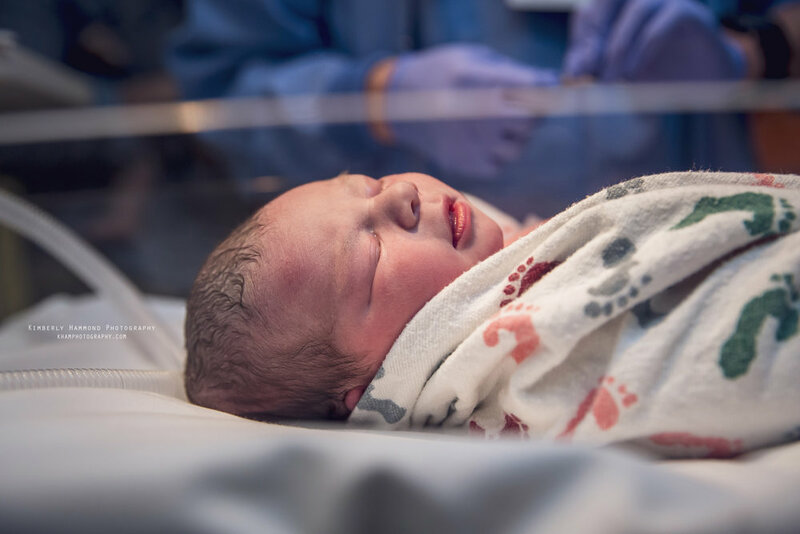 Natural hospital birth in Grapevine, TX. 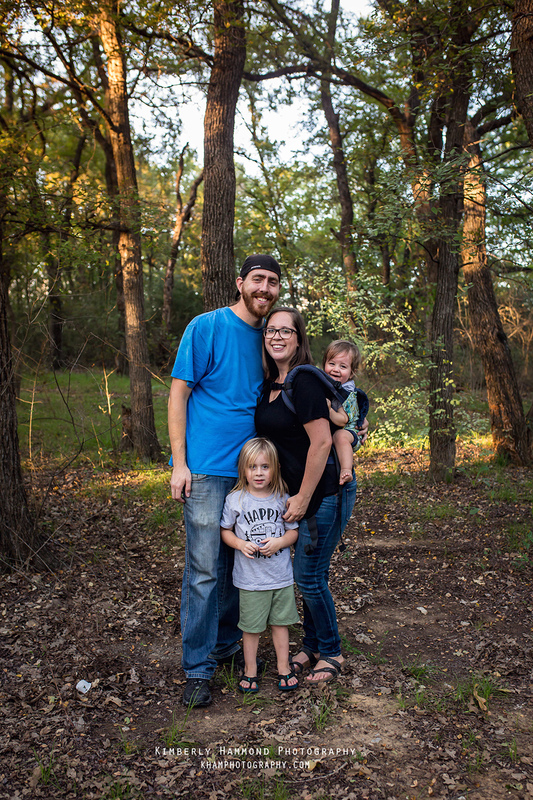 I have loved photographing the Ferguson family over the last 4 years. It has been such an thrill to watch their family grow. When they told me they had bought a camper we knew that we had to document their first camping adventure. 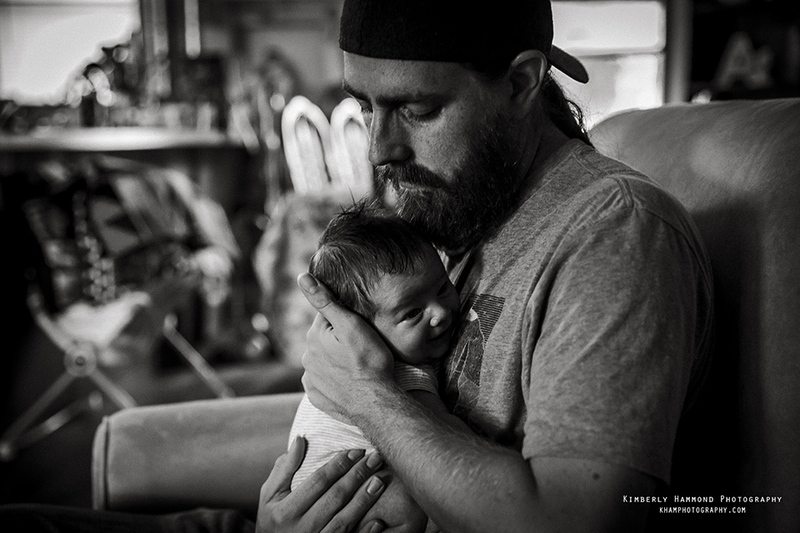 I was featured recently on Voyage Dallas Magazine talking about my life as a DFW birth photographer. I absolutely love what I do. 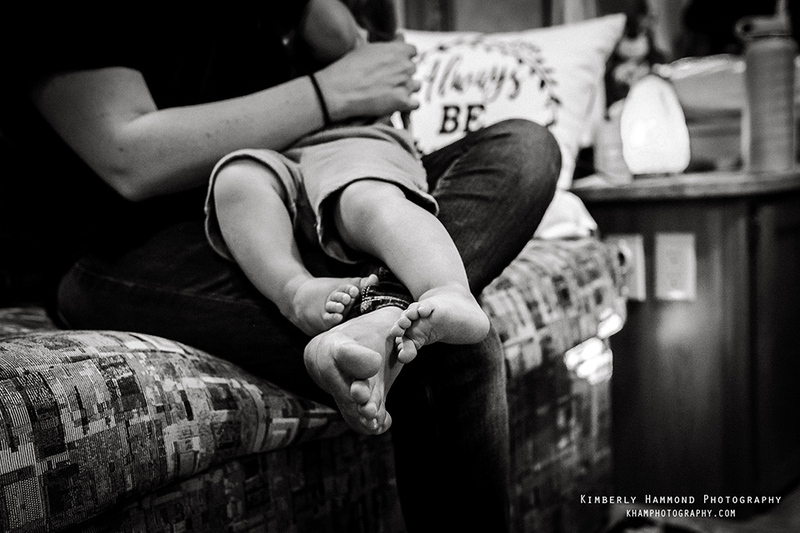 I love supporting families during one of the most intense and breathtaking moments of their lives and I try to show that through my work. 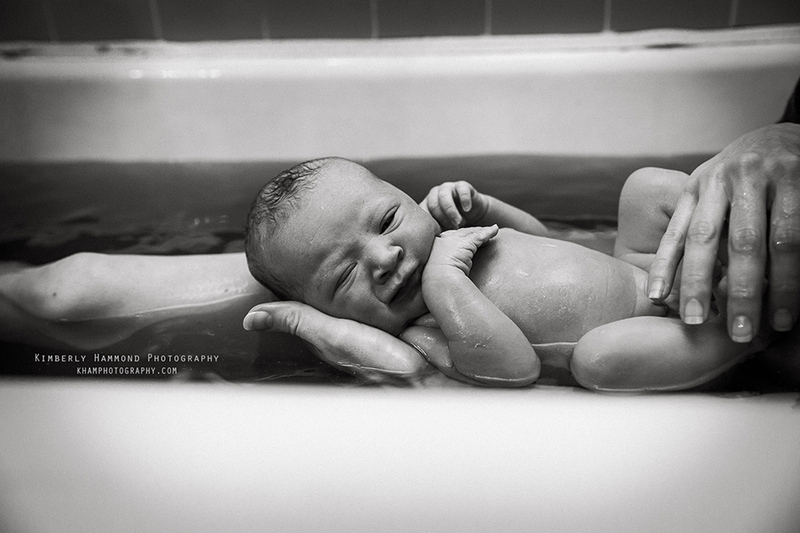 Want to see the magic of hiring a professional photographer to shoot your birth? Some are subtle and others are quite dramatic changes. I hope you enjoy! Not a birth but I love this milk bath before and after too! 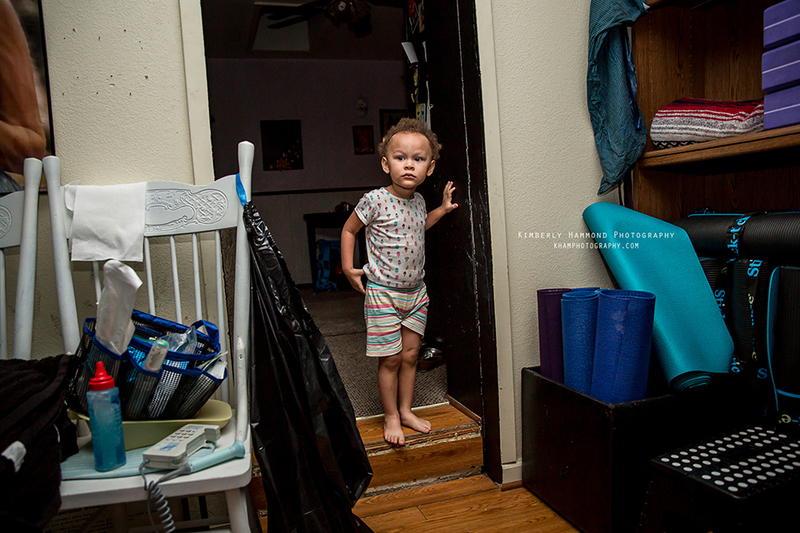 A few of my favorite images I have captured from births across DFW. I am looking to document a few diverse families over the next couple of months. 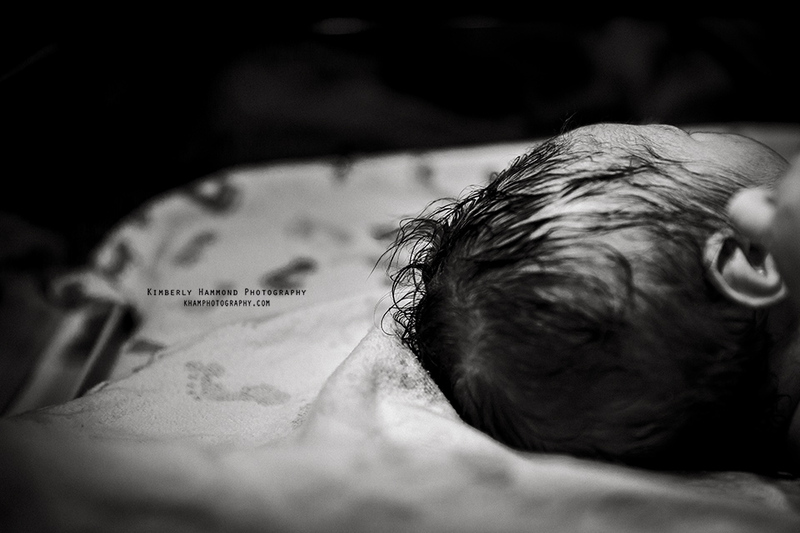 I would love to highlight the last days of pregnancy, early postpartum period as well as everyday family life. If you fit into any of these categories and are interested please fill out the form below. The sessions will be mostly documentary style so I will not pose you at all. 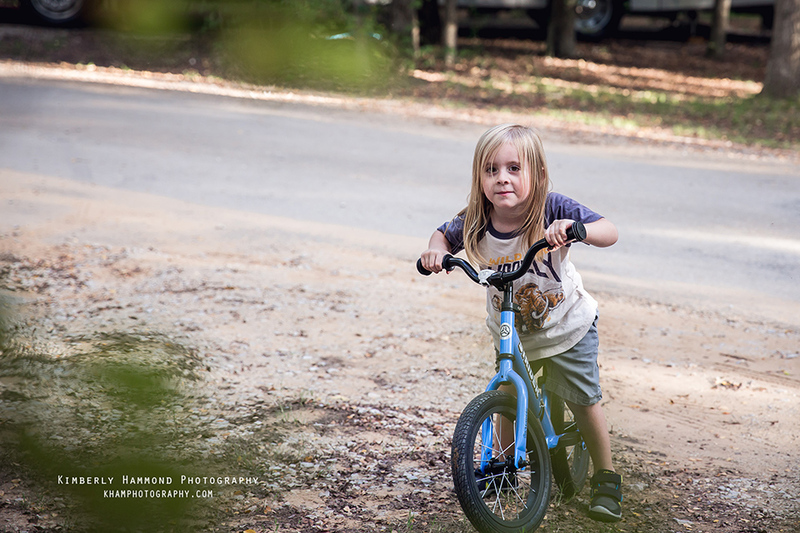 All model families are required to sign a model release and photo agreement allowing me to use the images. 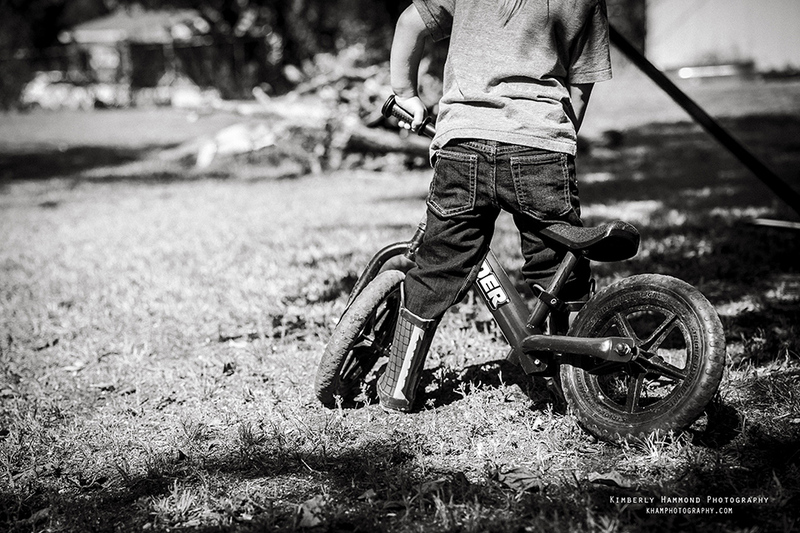 In return, your family will receive an online gallery of the best images from our session together to download. When I heard Hilari was expecting again, I was so excited! 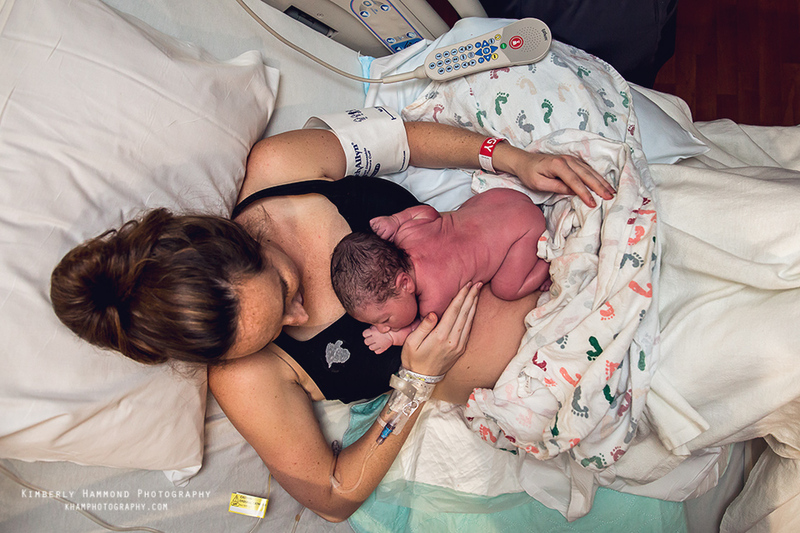 I had the privilege of capturing the birth of her second child a couple years ago and couldn't wait to see her rock her first homebirth! Hilari's faith played a pivotal roll in Josie's birth and she couldn't have picked a better birth team! 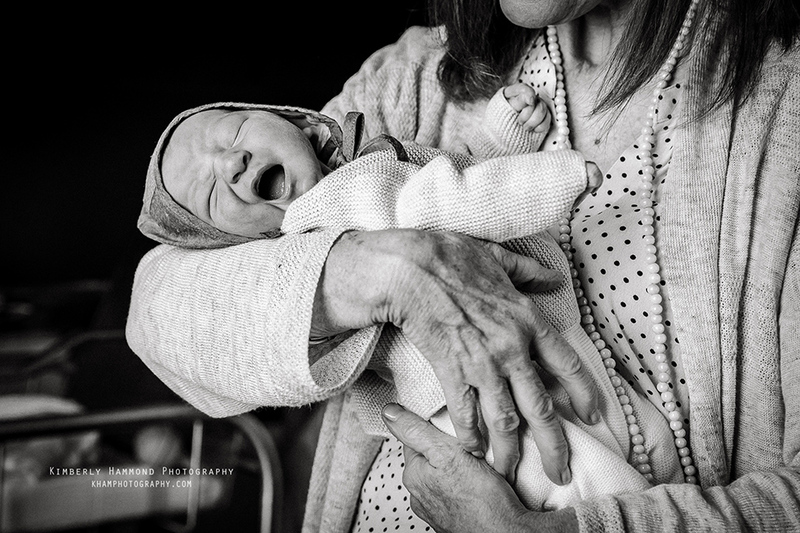 Can I just say our local birth community is amazing! 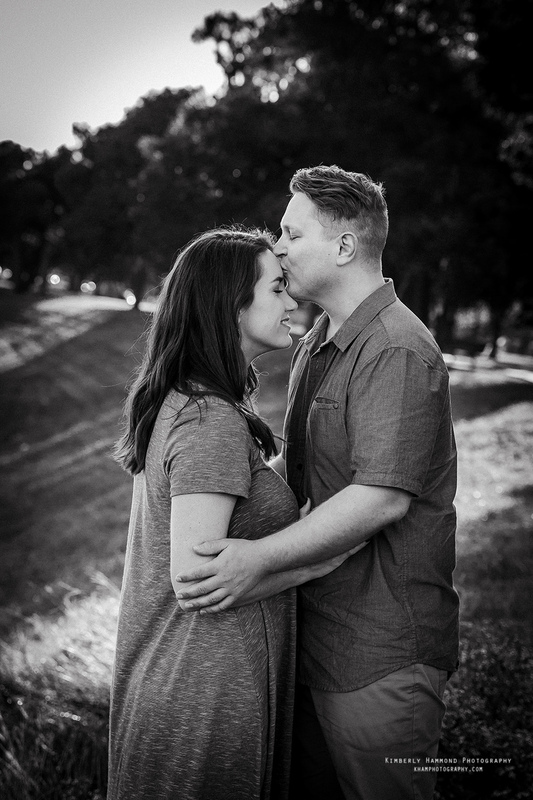 Chris was expecting her second child when we took took her maternity photos! What better way to celebrate your upcoming birth when you are a yoga instructor than doing a little yoga. She rocked it at 38 weeks! 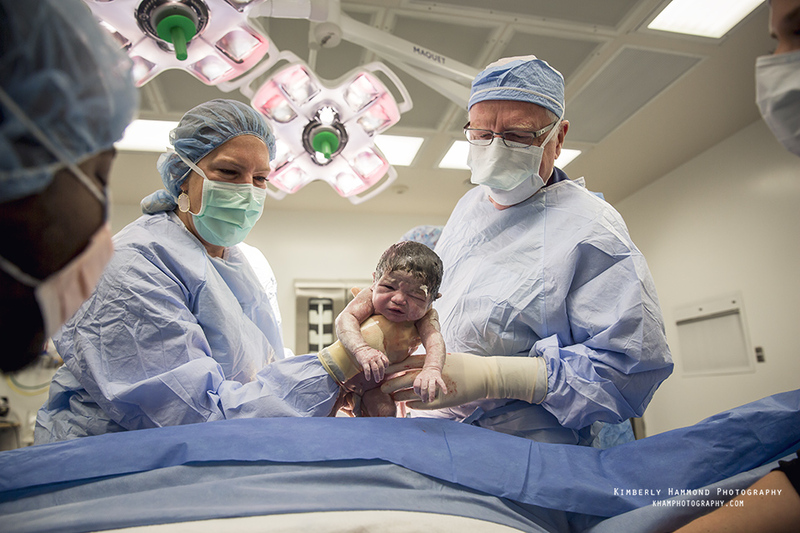 What a honor and privilege it was to walk along side Camila and Brandon as they welcomed their little girl into the world through a beautiful family centered cesarean. 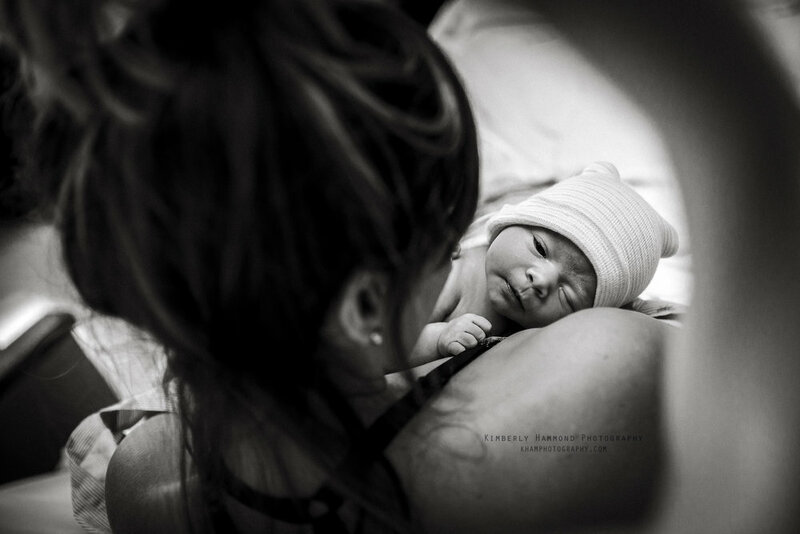 During this crazy flu session I was called to Ashton's birth as a back up photographer. Mom and dad worked seamlessly together the whole time and their midwives (My Sister's Keepers Midwifery) were amazing. 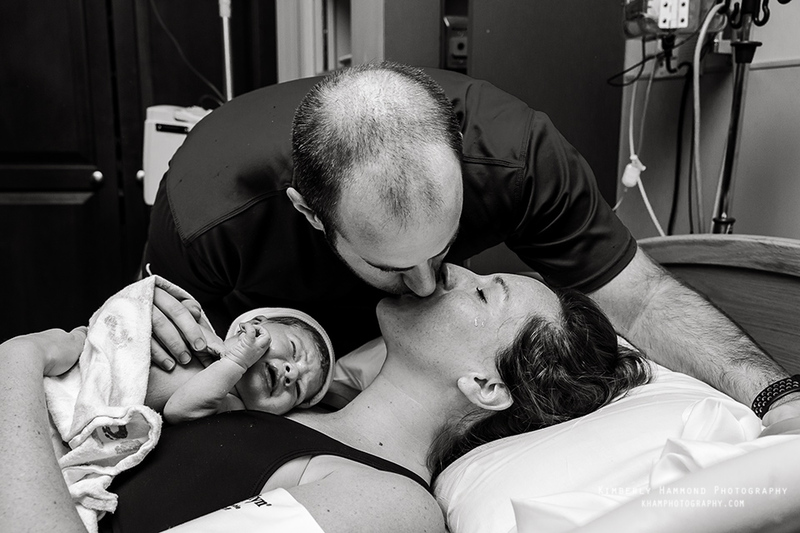 They went above and beyond supporting Vanessa during her homebirth. I am so thankful for the birth community I am apart of and so honored to back up a fellow photographer, Lane B photography. 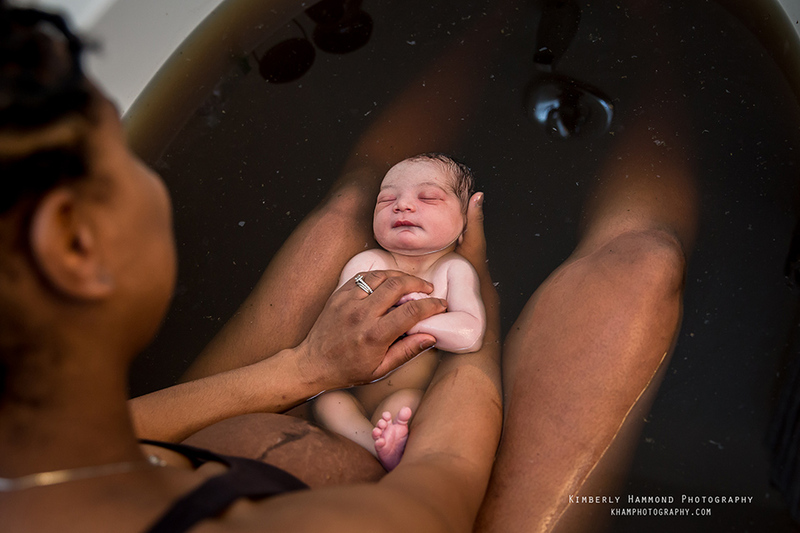 Fast and Furious Natural Hospital birth! When I found out Kaley was pregnant again I was over the moon. 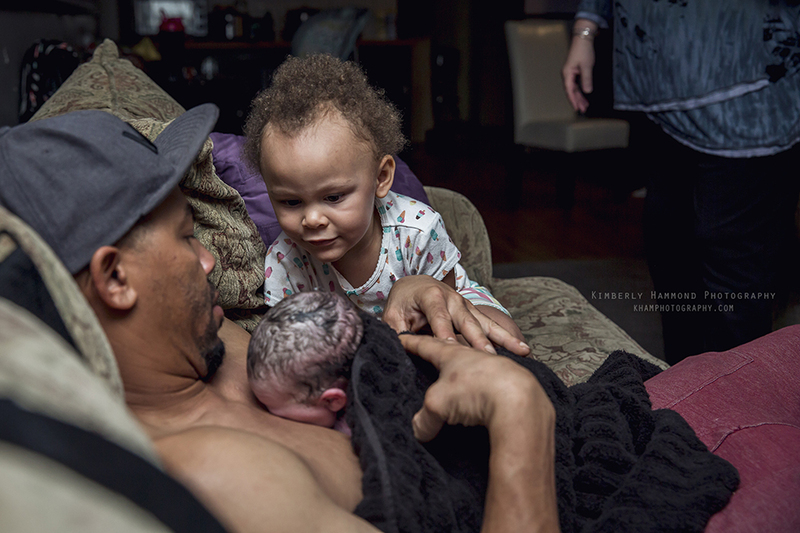 I photographed the birth of her first son back in 2014 and couldn’t wait to meet her new baby. Not only did they hire me for their birth but they would be my first repeat clients, how cool is that?! 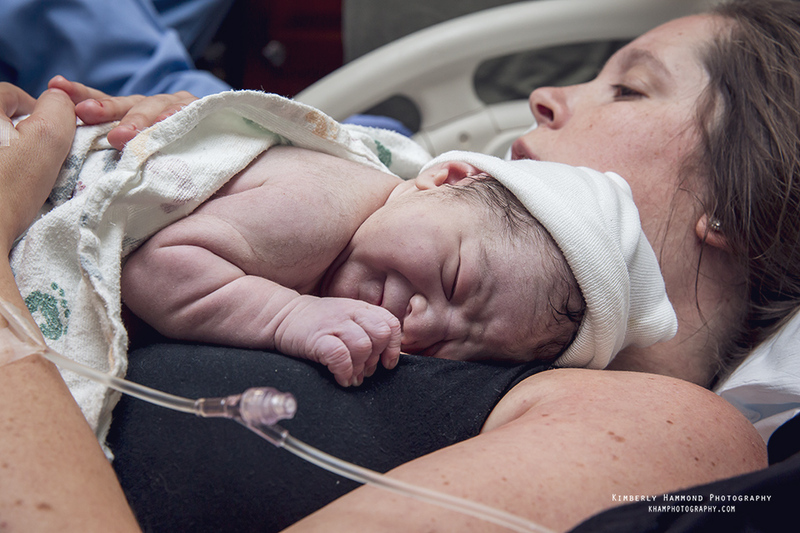 After her long OP labor the first time, Kaley decided to hire a doula for her second birth. 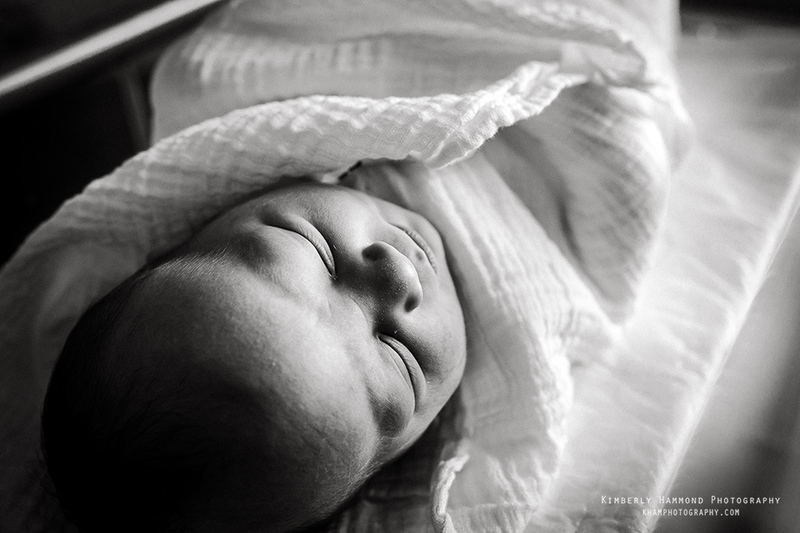 She hired Jamie Hinton, who is a Midwife and doula so she is seriously the best of both worlds. Kaley texted me in the early afternoon to tell me she thought she might be in labor but wasn’t entirely sure since she was only 38 weeks. After a couple of hours her doula texted me and told me they were headed to the hospital to get checked out just in case because they lived an hour away. We decided it would probably be best to meet them there as Jamie felt labor was about to pick up. When I arrived I found Kaley and Andrew in a room getting her BP tested. She was cracking jokes and smiling. She thought for sure she was in early labor if she was in labor at all. 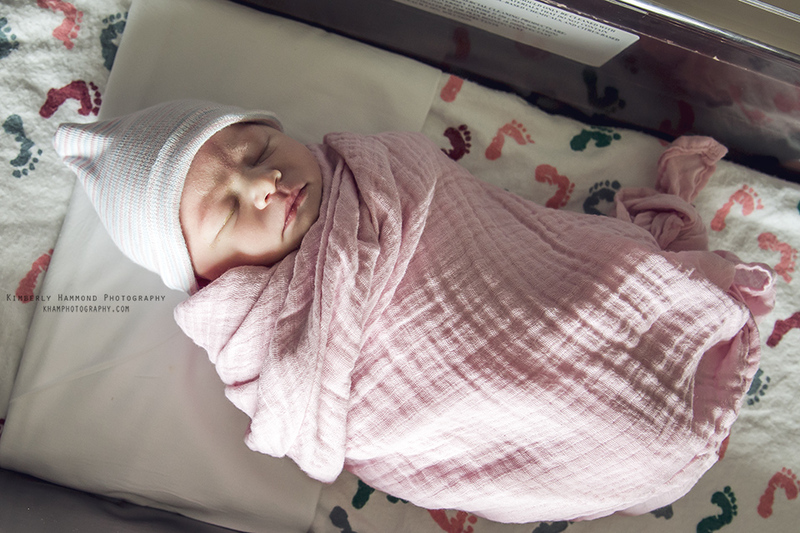 When the midwife arrived and checked her, she found that Kaley was already a 7. Kaley was in complete shock. It took 36 hrs to get to this point last time and it had only been 3 or 4. 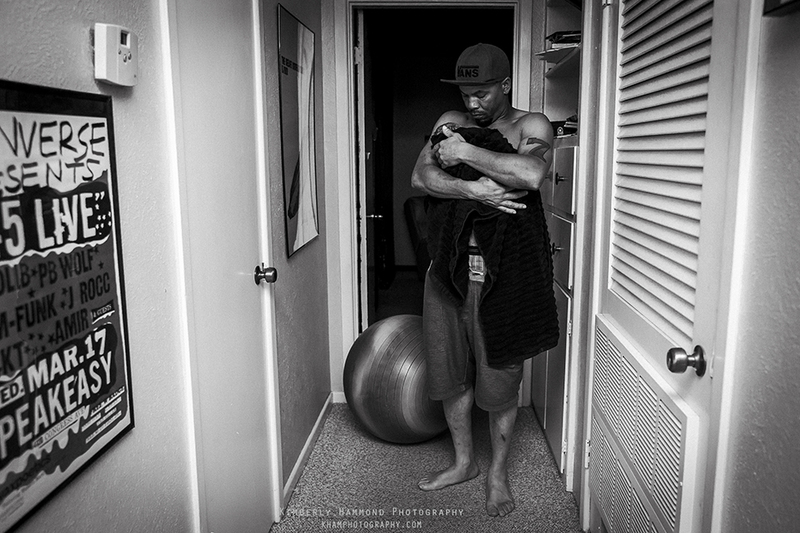 Soon after, transition hit and contractions became intense and back to back. 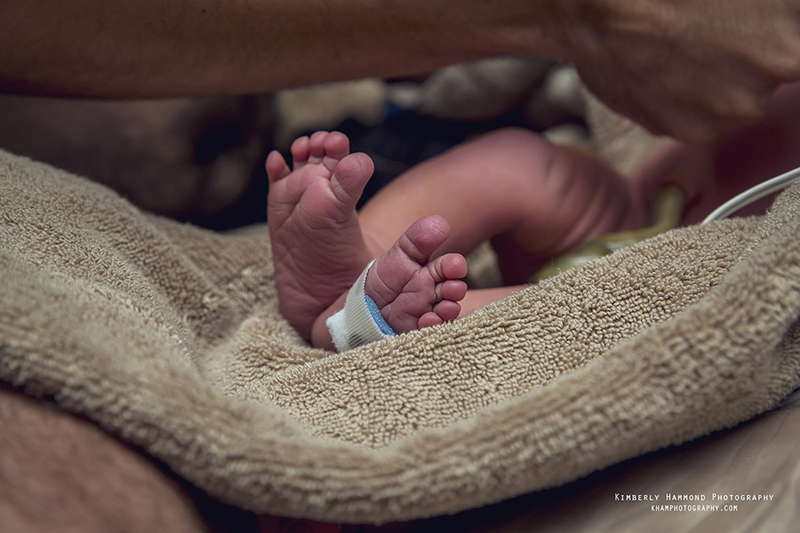 Her husband, mom and doula were such an amazing support team and kept encouraging her to keep going for the natural birth she had dreamed of. Less than an hour after they arrived at the hospital it was time to push. 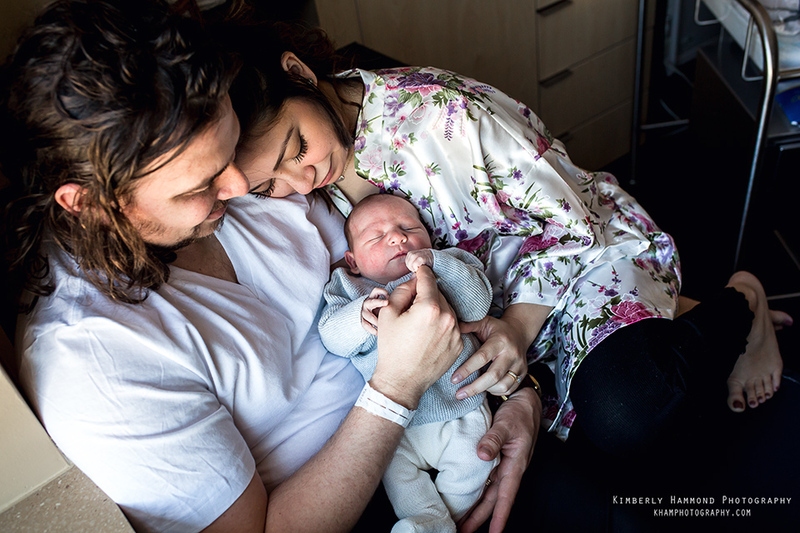 After a couple pushes their second surprise son, Griffyn, was born. 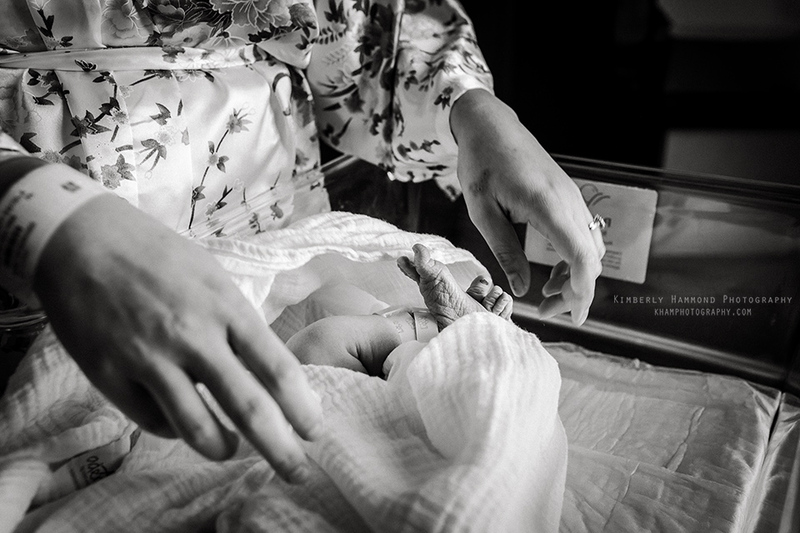 She got her natural birth she had longed for. It was an honor to be invited back into Kaley’s birth space. She totally rocked it!! 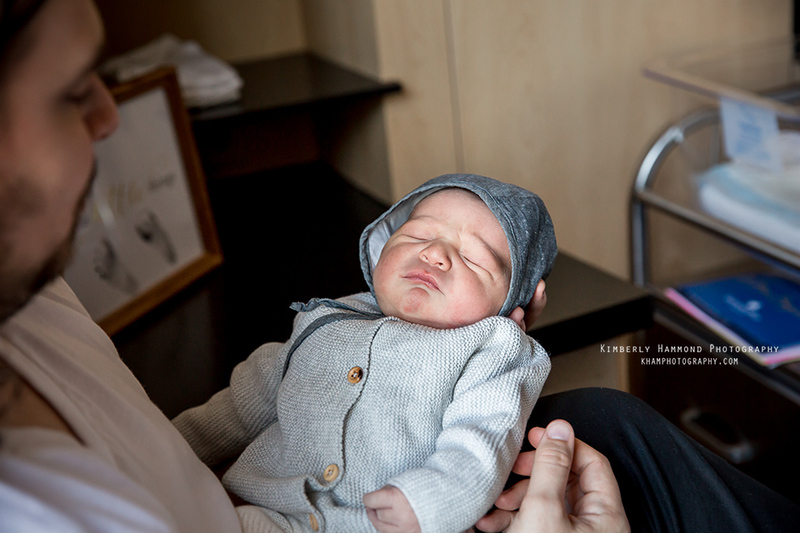 Check out his birth video below. 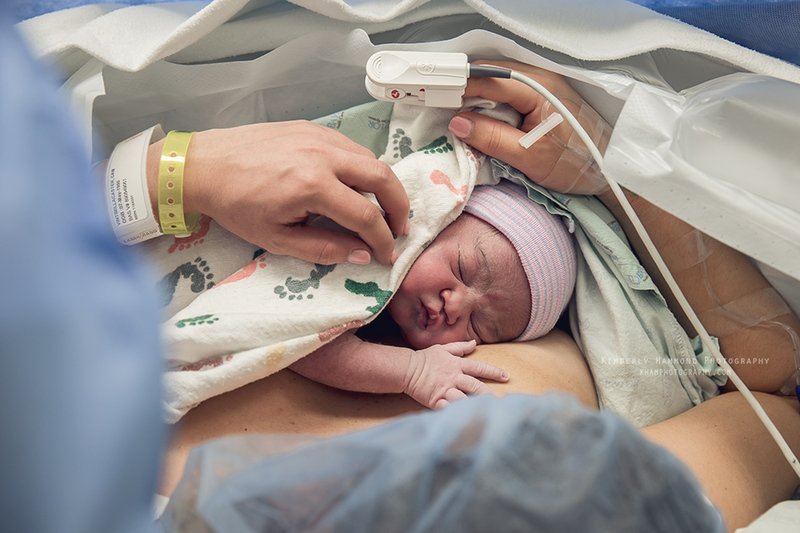 Please be advised there are moment of birth photos included in this slideshow.